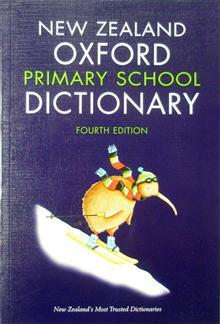 This is a major new edition of this best-selling dictionary written especially for New Zealand students aged 10-12 years. Fully revised with many new features, this dictionary is the essential reference resource for upper primary school students. It provides information that should help develop a better understanding of how words are used in the English language, and particularly in New Zealand English.